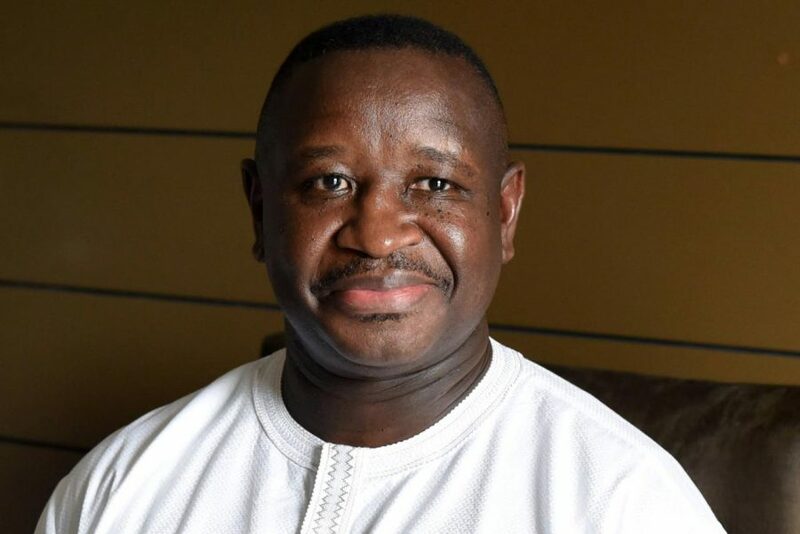 Sierra Leone’s new President Julius Maada Bio on Thursday announced the introduction of free education for both primary and secondary school age children, in line with a major campaign pledge. “Free education will be introduced effective September 2018 for all primary and secondary schools to improve access to quality education,” President Bio told the state opening of parliament, to thunderous applause. He also announced a near doubling — from 11 to 20 percent — of the education sector’s annual budgetary allocation. “Free university education will be provided for three children of every school teacher with ten years experience,” he said, adding that a student loan scheme would be introduced as well as special incentives for science and rural based teachers. 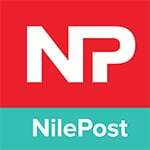 Bio was flanked by two former vice presidents and former junta leader Valentine Strasser. Strasser led the 1992-1996 junta before being overthrown by Bio who was then his deputy. The President also announced cuts in Government expenditure to raise domestic revenue for the implementation of his development agenda. “My government will address our expenditure which is exceeding revenue generated causing severe strain on our national budget,” he said. He also pledged to review the mines and minerals act of 2009 to ensure people in mining communities directly benefit from their natural resources. And he announced the suspension with “immediate effect” of timber exports. One of the poorest countries on the planet, despite huge mineral and diamond deposits, half of Sierra Leoneans over 15 are illiterate, according to a UNESCO 2015 report. It is recovering only gradually from war and a 2014-2016 Ebola outbreak that killed 4,000 people. Its economy remains fragile with investors slowly returning, and corruption is widespread. Political loyalties are often divided along ethnic lines and traumatic memories of the civil war run deep. Earlier this month, Sierra Leone held its first “national cleaning day” as part of a campaign by Bio to improve hygiene and the work rate of civil servants.